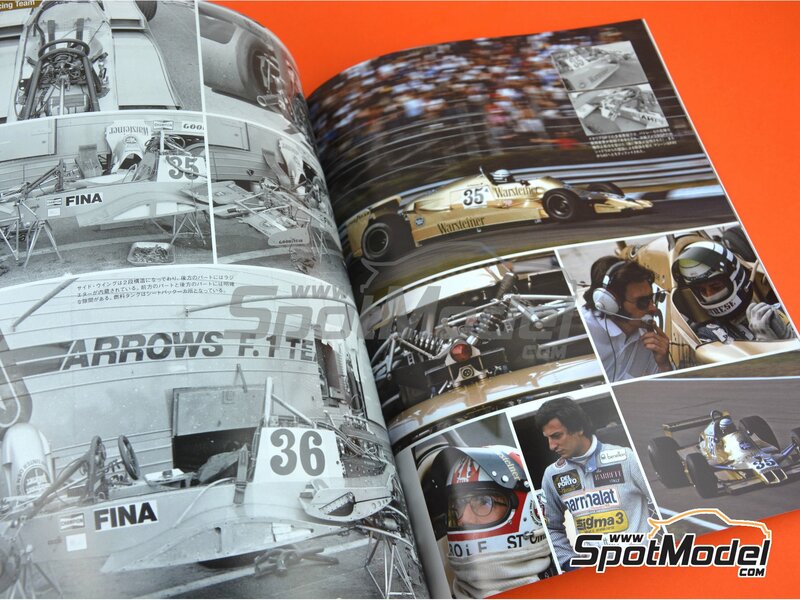 Joe Honda Racing Pictorial Series book that collects original images from 1978 Formula 1 World Championship. 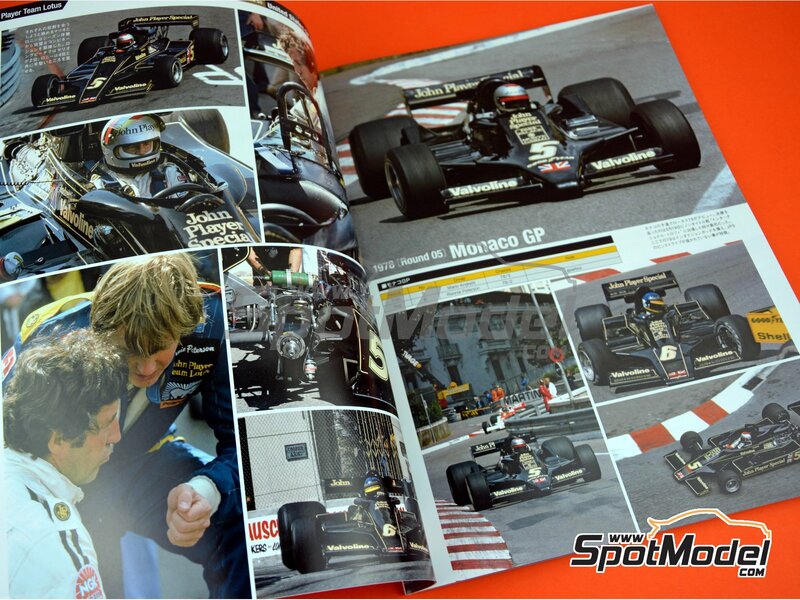 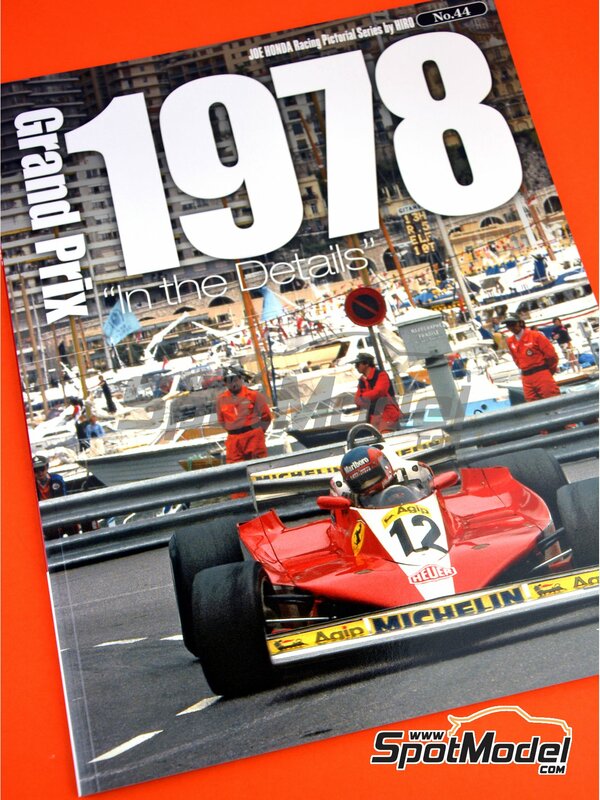 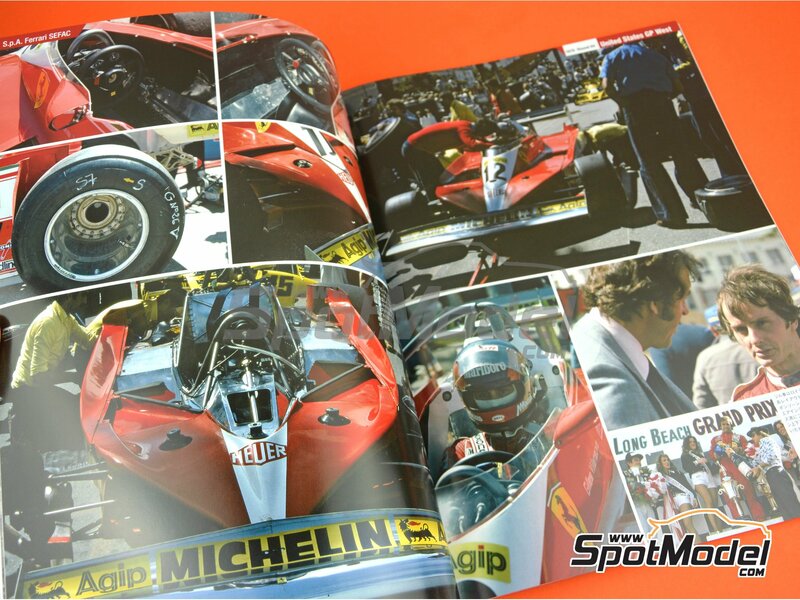 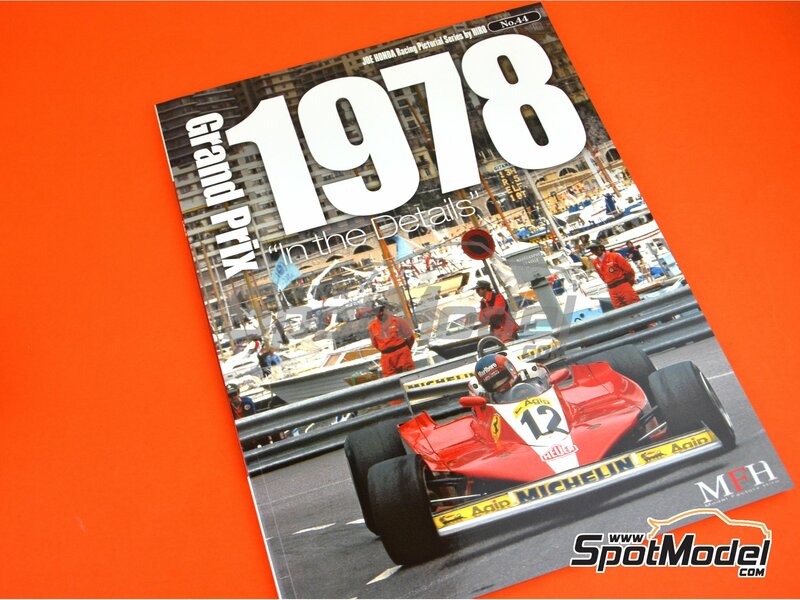 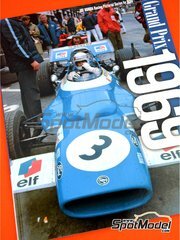 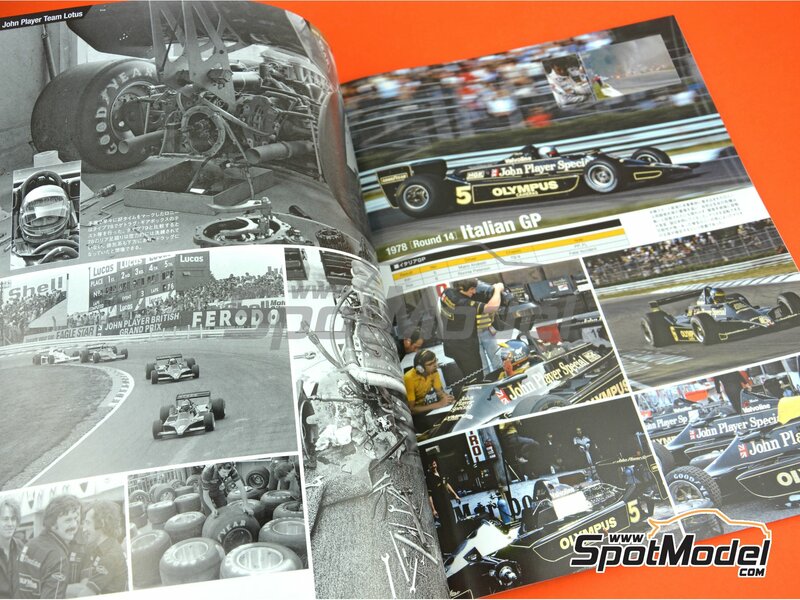 Includes photos in detail taken to the Ferrari, Brahbam Parmalat, John Player Team Lotus, Elf Team Tyrrell, Walter Wolf Racing and Ligier-Gitanes teams. 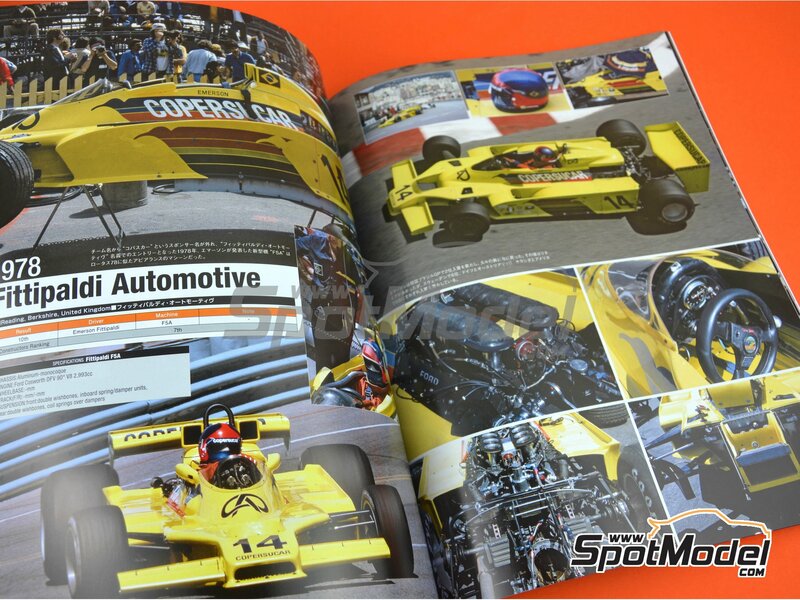 Manufactured by Model Factory Hiro with reference MFH-JH44. 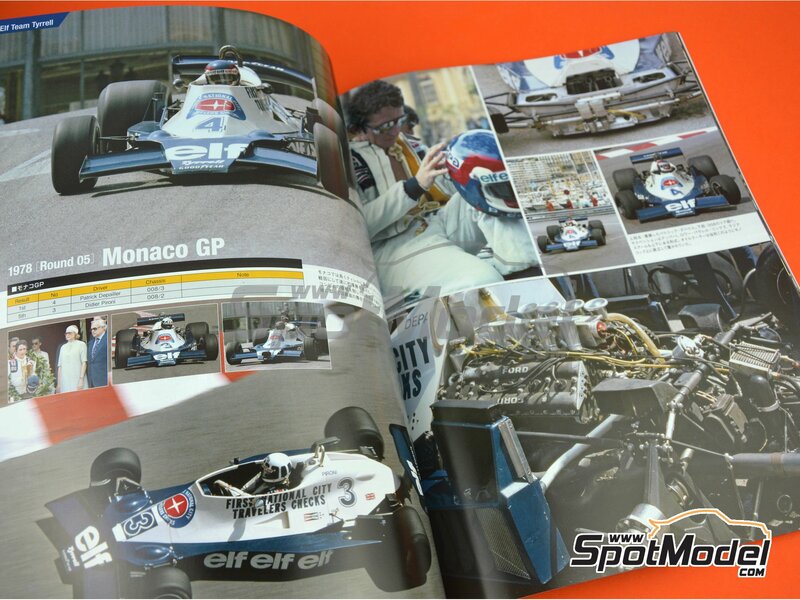 Raced at the FIA Formula 1 World Championship in 1978. 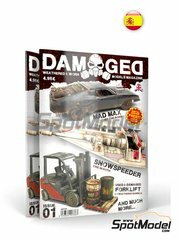 Package measures 235 mm x 300 mm x 6 mm (width x depth x height), weighting 426 g.